Looking for the perfect gift this Valentine’s Day? Here are a few gift experience ideas which can be bought as gift vouchers and shared by two. 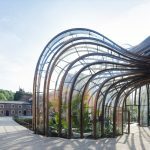 Whitchurch in Hampshire is home to the Bombay Sapphire Distillery. 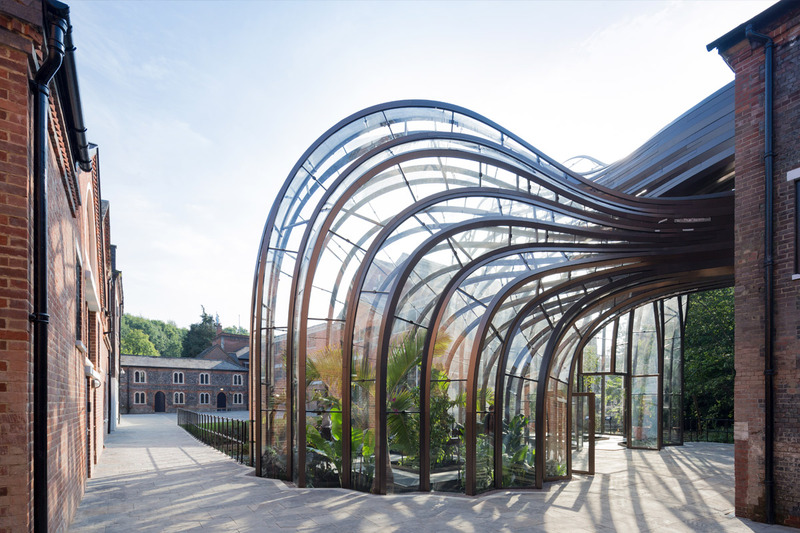 A gin lover’s paradise the Bombay Sapphire Distillery is set in a conservation area boasting over 1,000 years of history. A lovely way to spend an afternoon, enjoy a fascinating journey through time discovering the site’s heritage and gin production. Discover the ten exotic botanicals infused into the Bombay Sapphire Gin as you explore the Glasshouses and Dry Room. Take a look behind the scenes and learn about the unique Vapour Infusion processes in the Dakin Still House. Of course, no visit to a gin distillery would be complete without the opportunity to sample the fine flavours. Relax in the Mill Bar and watch the river roll by as you sip a gin cocktail. For those who have drawn the short straw and are acting as appointed drivers for the day, you can have a mocktail in the bar and take a Gin and Tonic takeaway pack home with you so you won’t miss out. What a great idea. Priced at £50 for Two and with great reviews, we think this would make a fantastic gift for Valentine’s Day. Love and laughter go hand in hand. 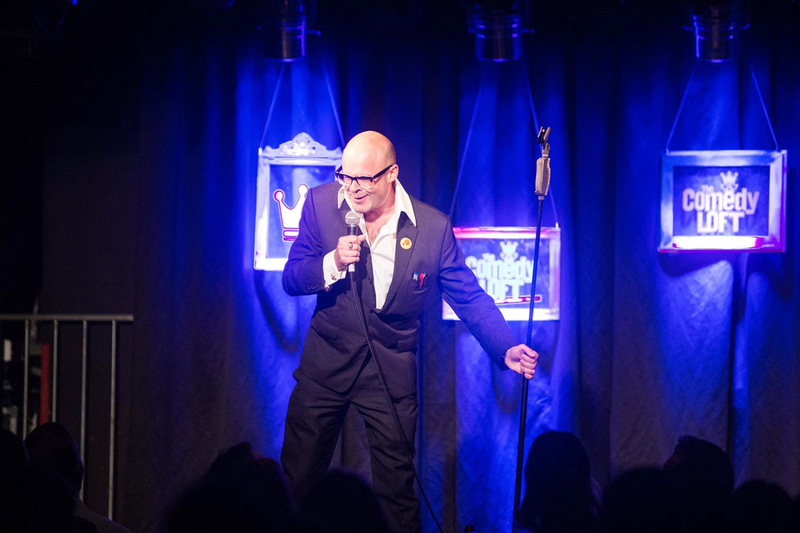 Enjoy a belly aching Comedy Night for Two as you enjoy the wit and banter of some of the UK’s best stand-up comedians. 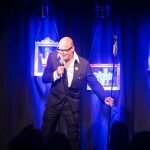 With 17 comedy venues to choose from across the UK and priced at £25 for Two, this would be a great gift for a fun-tastic night out. South East – Reading, Kingston Upon Thames, Oxford – Cowley Road. Take to the skies and enjoy romantic views across London’s magnificent skyline with a premier view from London’s Shard. 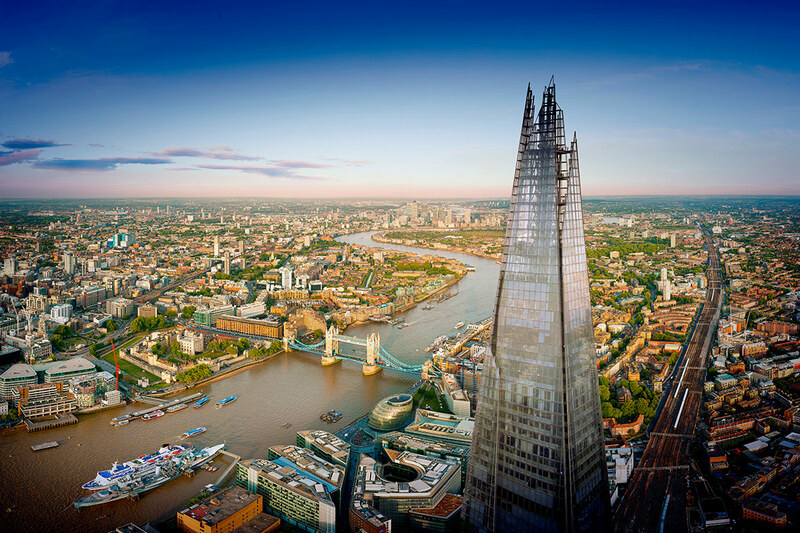 Soar 800 ft in the air to the Shard’s open viewing platform and enjoy 360 degree breathtaking views reaching 40 miles across London. Spot familiar landmarks using powerful telescopes and enjoy fascination multimedia displays. Combine your visit with a mouthwatering three course meal at one of Marco Pierre White’s London Steakhouse restaurants in Chelsea or the City of London. Whether you enjoy this delicious dining experience before or after your visit to The Shard is up to you. Currently on offer at £95 for Two (was £178), this seems to good a deal to miss. Your carriage awaits. Step back in time and enjoy a vintage steam train adventure across some of the UK’s most spectacular scenery. 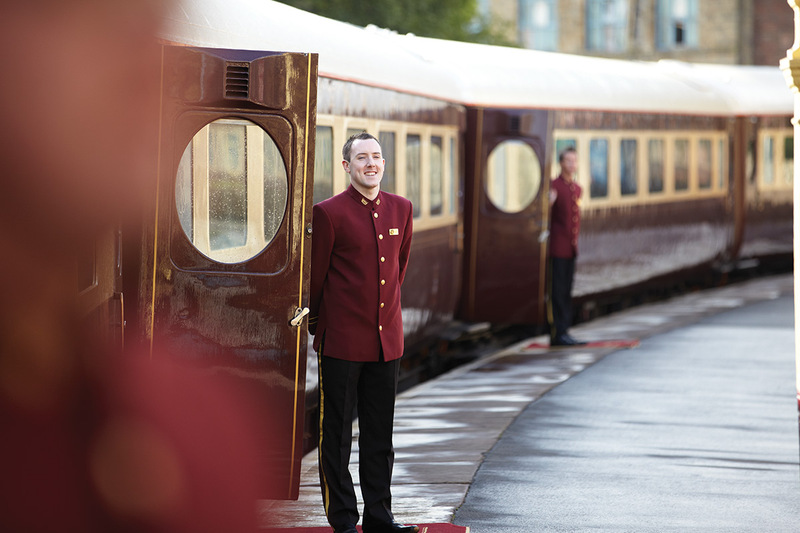 Combine a scenic train ride with sightseeing and dining options from brunch to dinner served by attentive waiting staff. 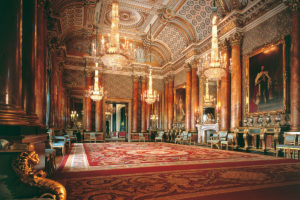 With numerous locations to visit across the UK and a variety of trip options available, you are sure to find something to suit your taste, style and budget. How romantic. As you gaze at the moon at night on a crisp, clear night with the love of your life, imagine how wonderful it would be if you could own a small part. Well, now you can. 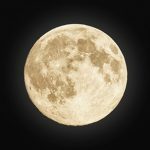 In 1980 Dennis M Hope filed a declaration of ownership for the Earth’s Moon initially at the San Francisco County offices and then with the USA, USSR and the general Assembly of the United Nations. On this basis, the land was purchased by a third party from Dennis Hope in good faith for passing on to you. 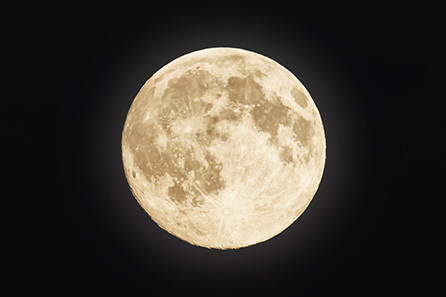 This unique gift includes a moon deed, lunar site map and lunar constitution and bill of rights. Who knows, one day you might just get to travel there. At £25, for star gazers and lunar lovers, this is must surely be a gift with a difference. And, of course, there’s always time for tea. 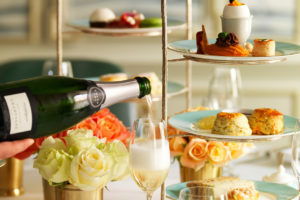 Indulge with a luxurious afternoon tea. 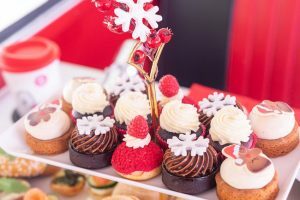 With over 200 venues to explore across our afternoon tea guide, have a browse of our UK afternoon tea venues and find something to tickle your taste buds.